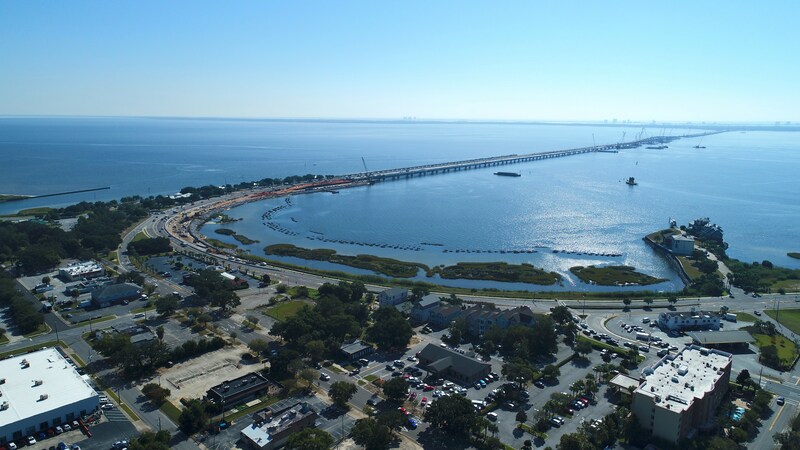 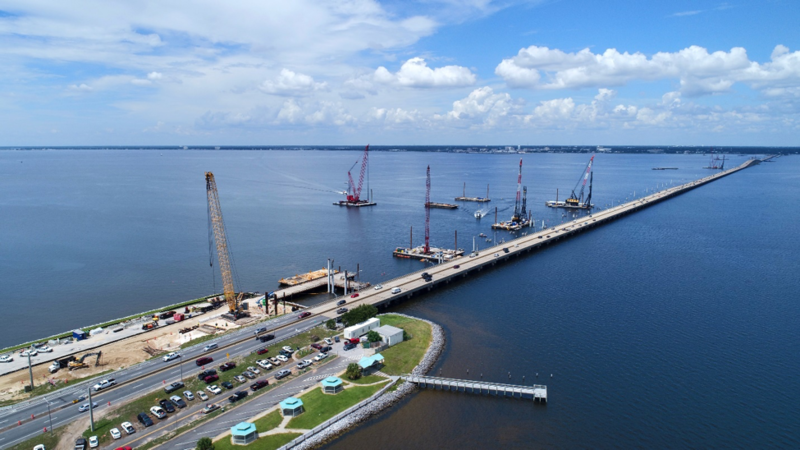 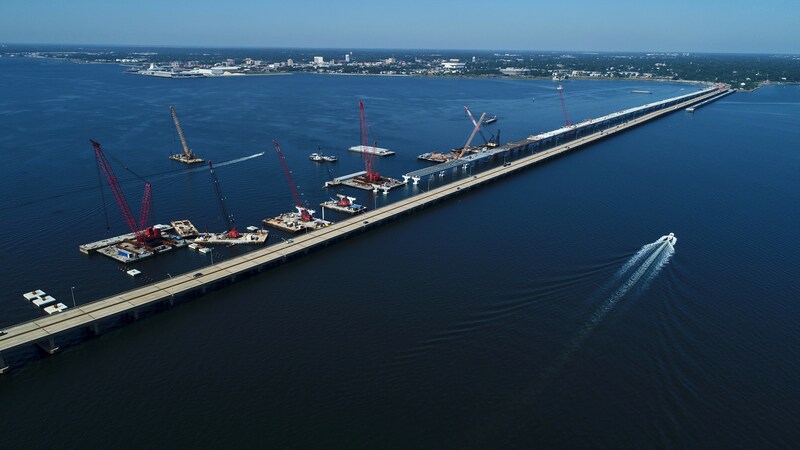 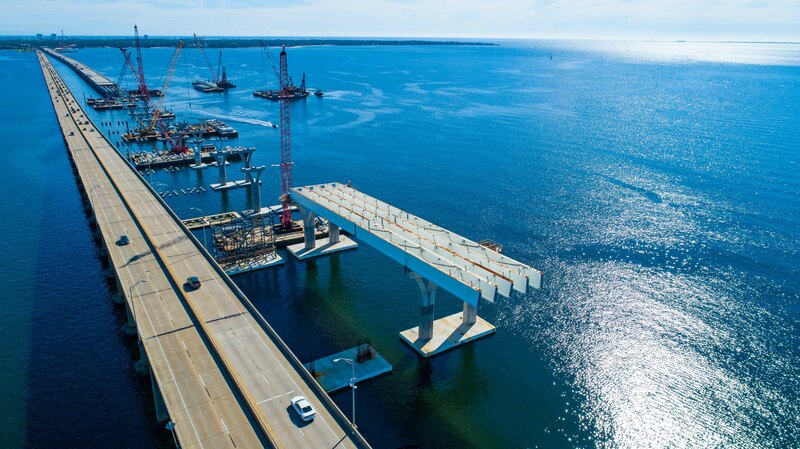 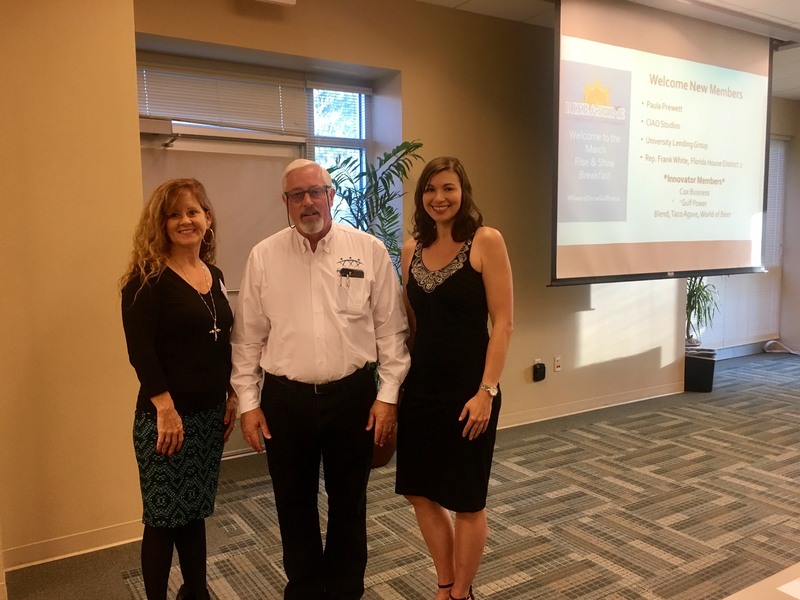 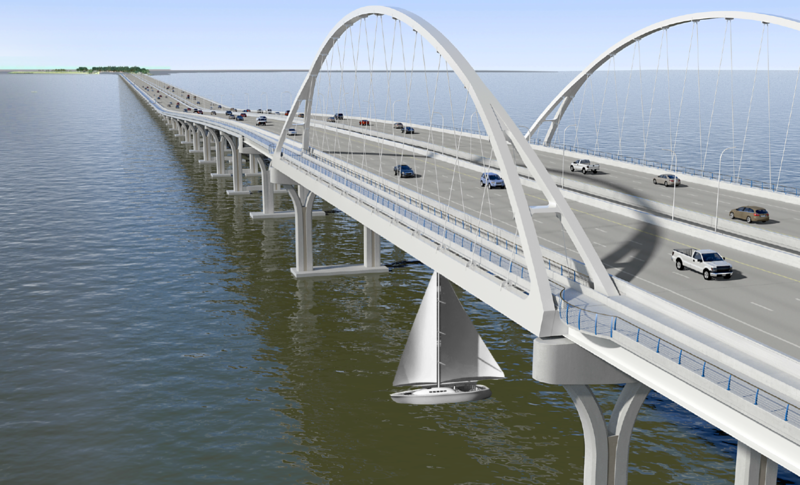 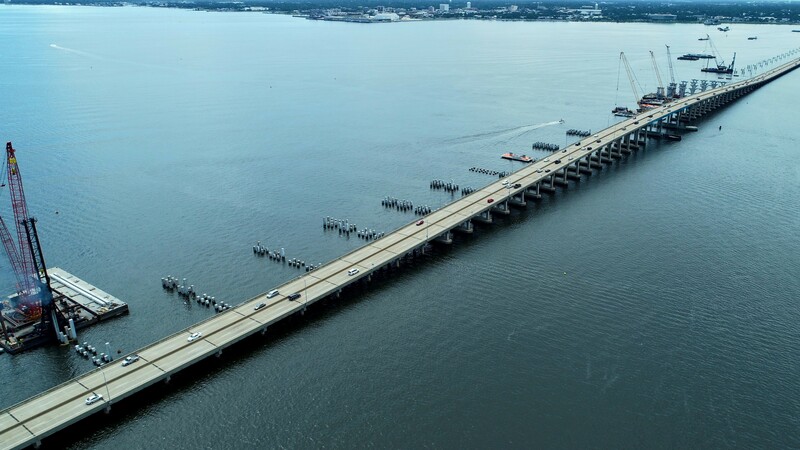 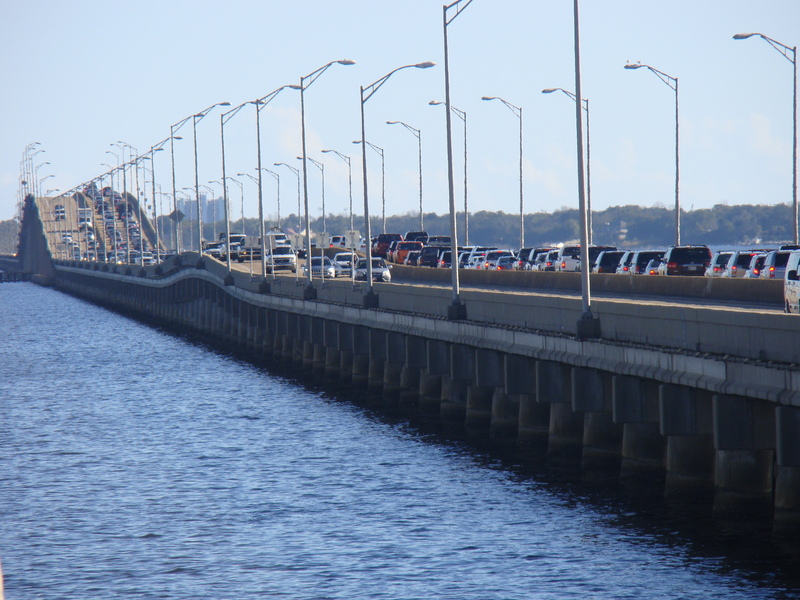 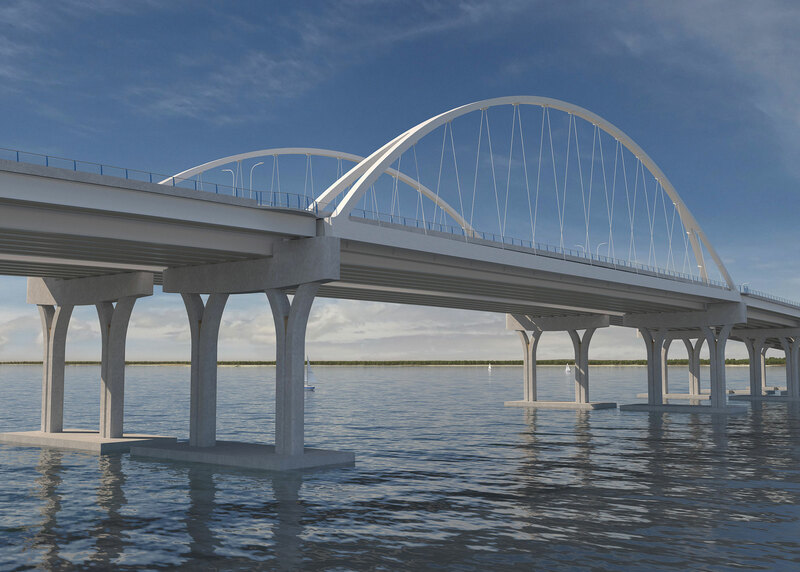 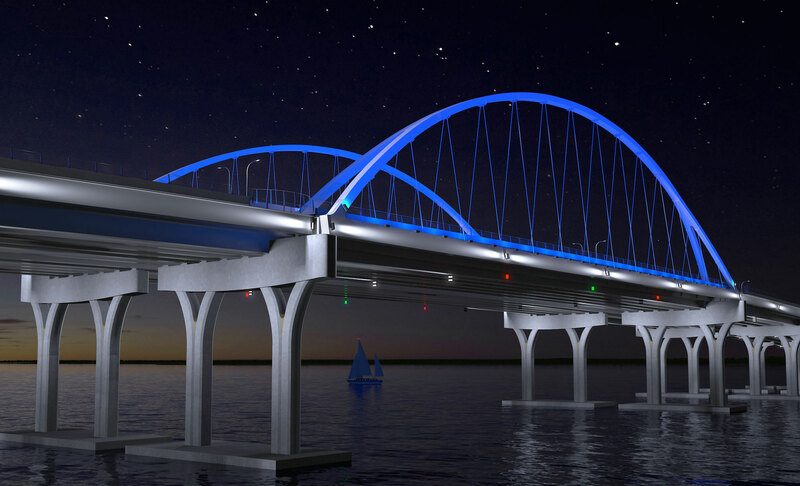 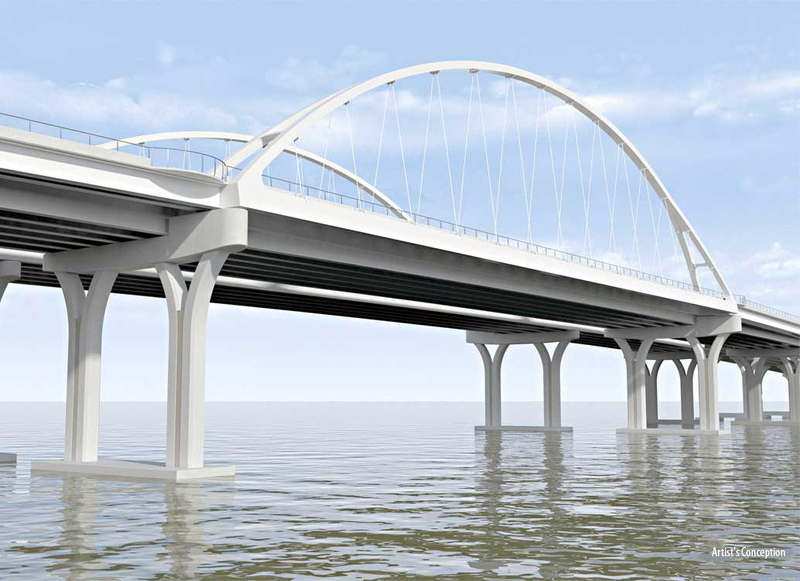 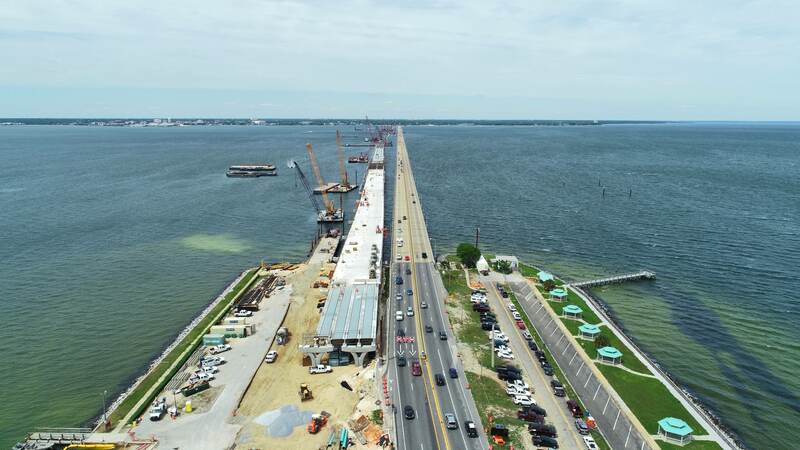 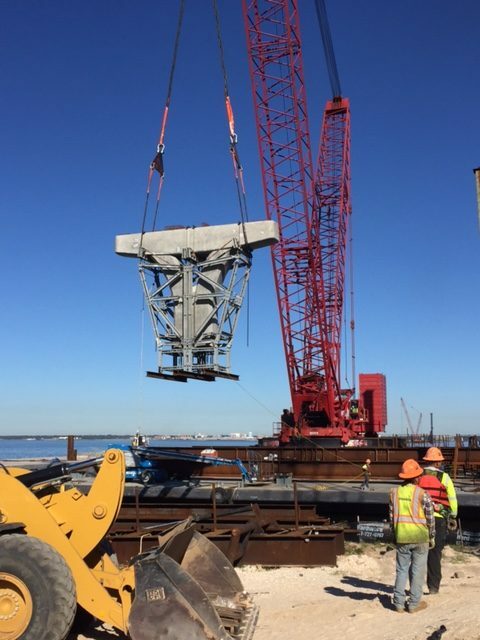 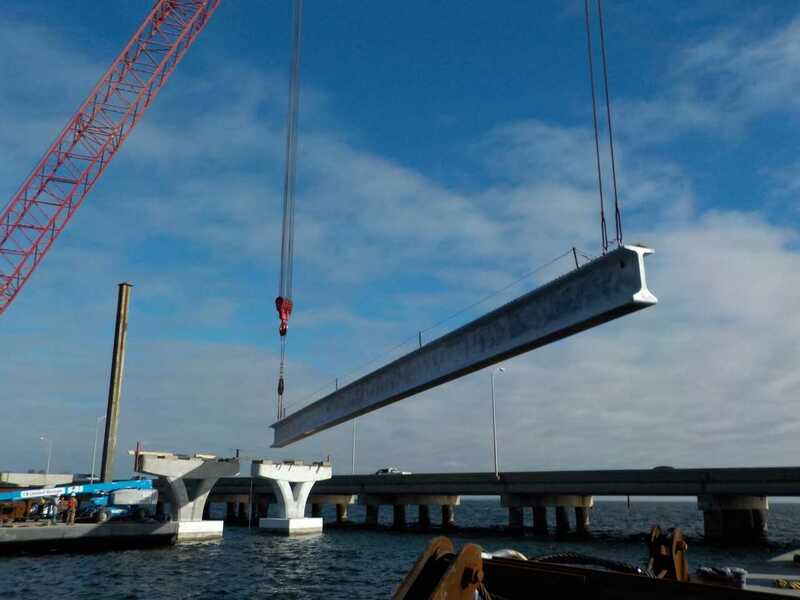 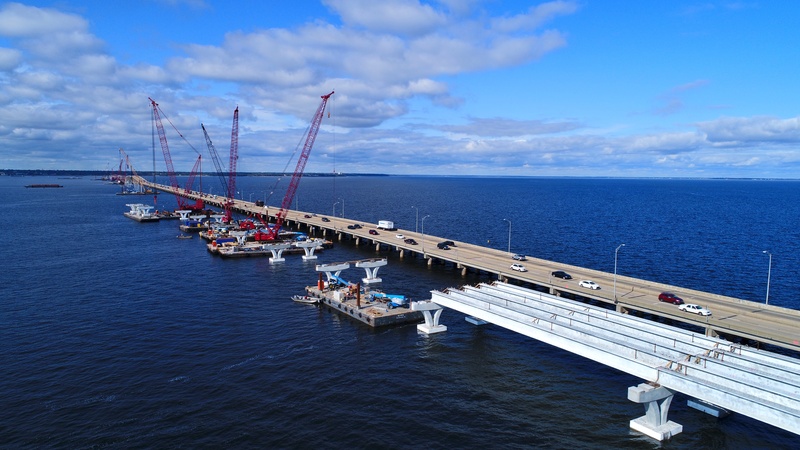 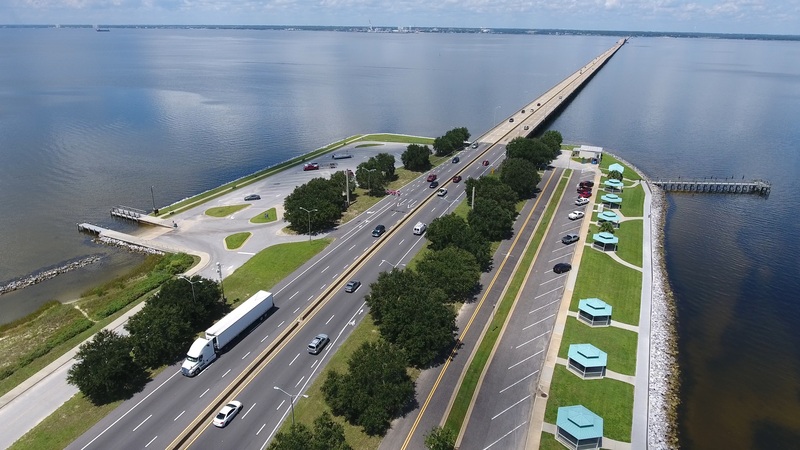 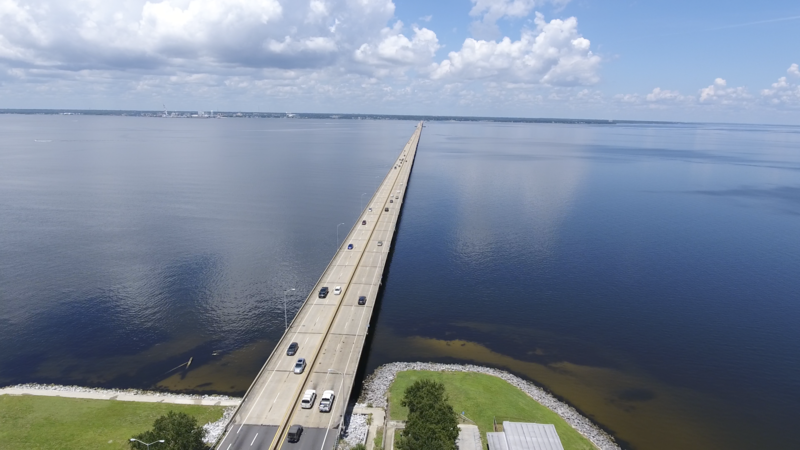 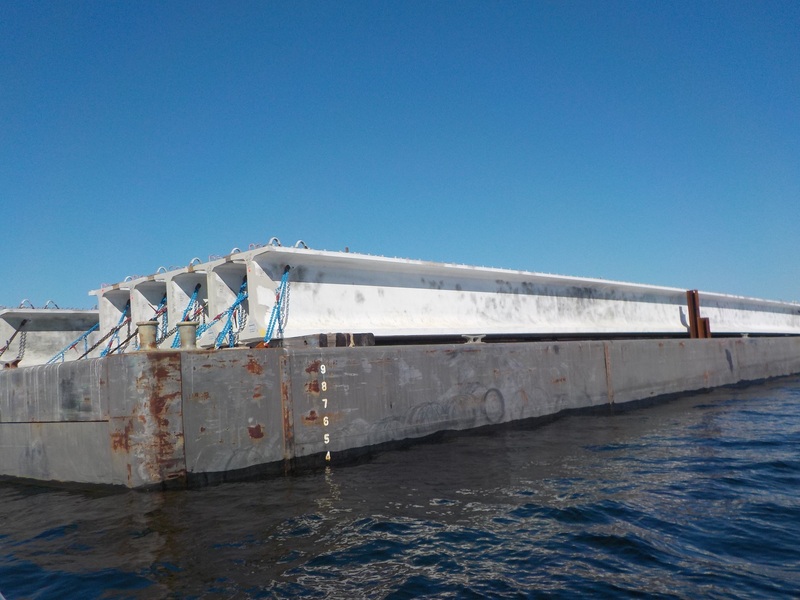 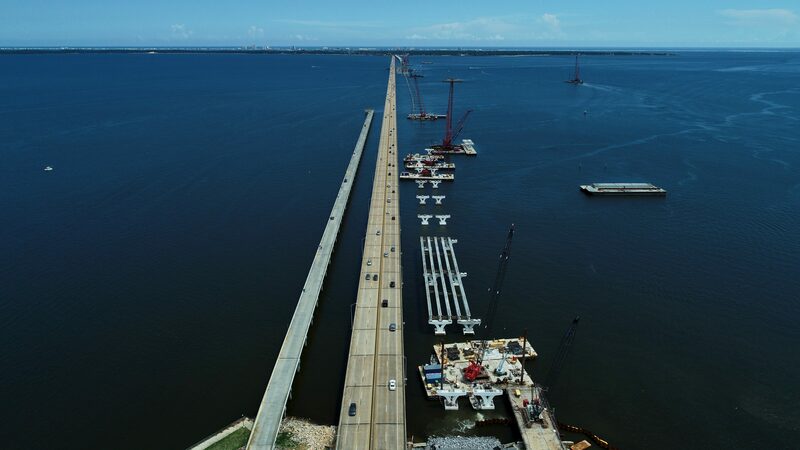 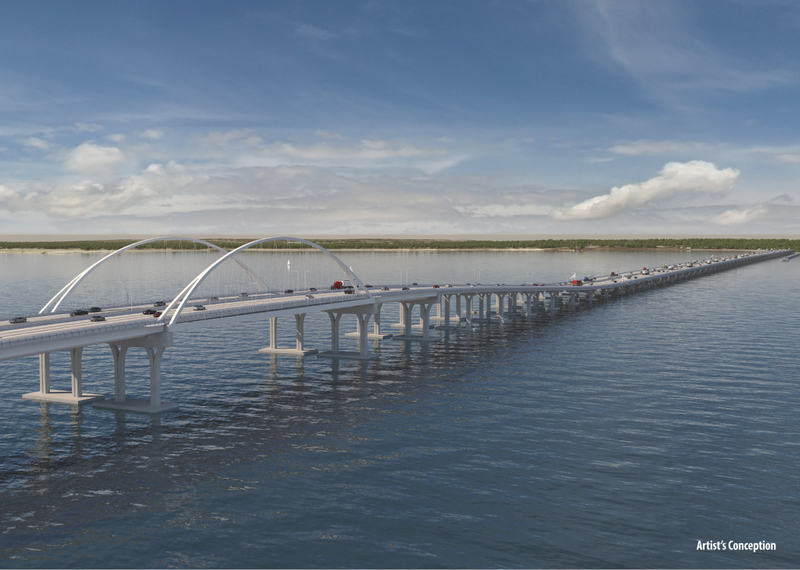 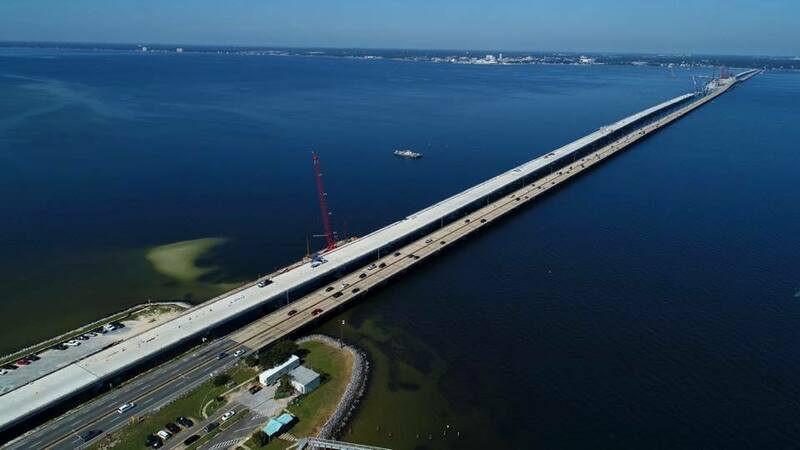 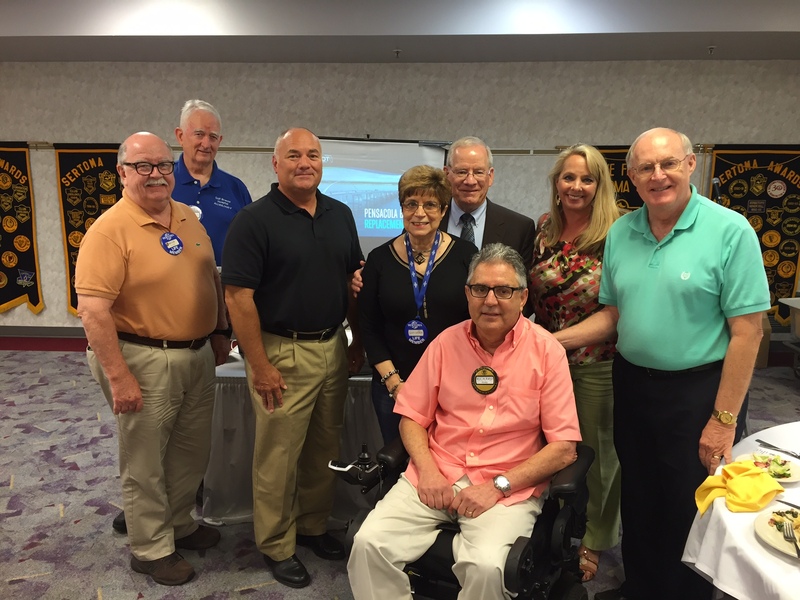 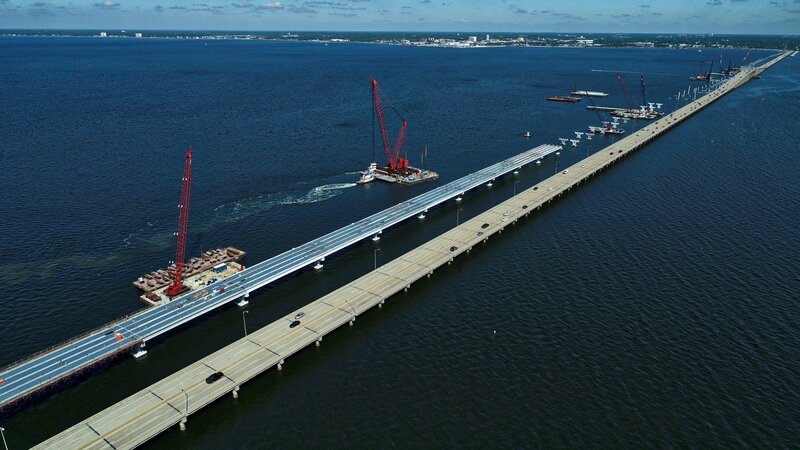 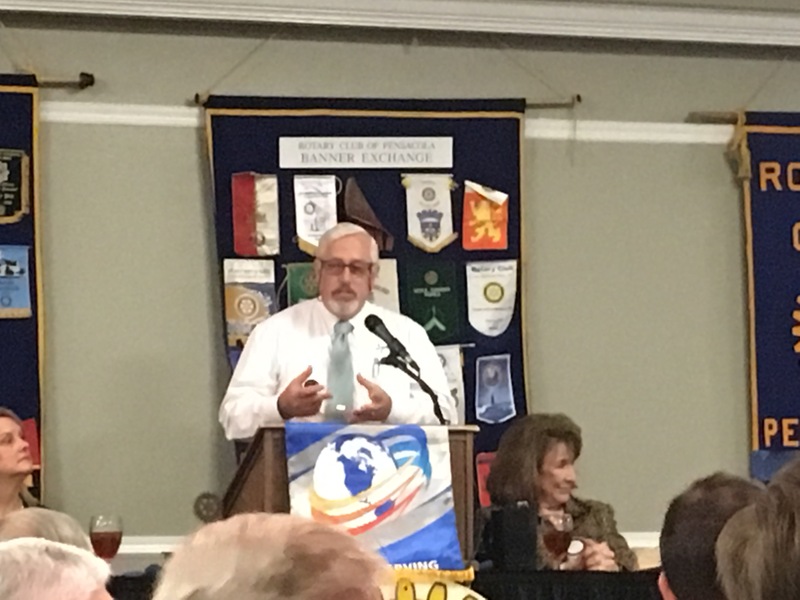 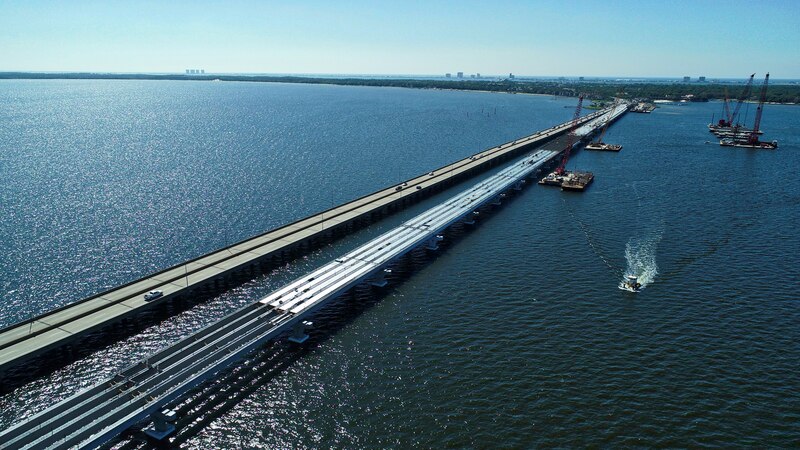 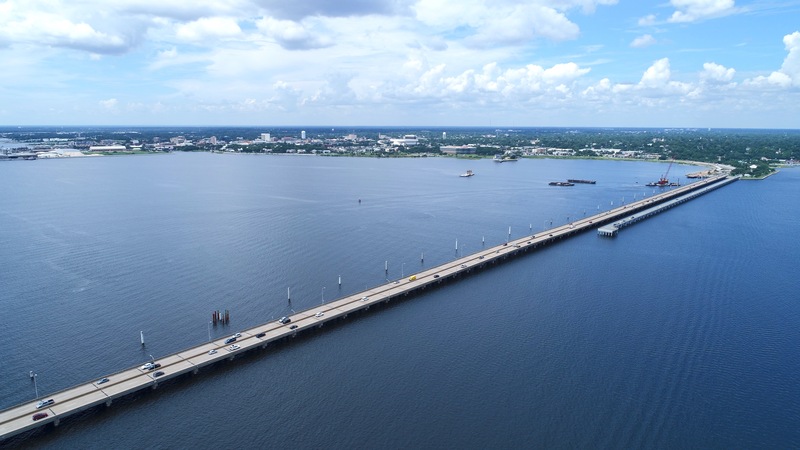 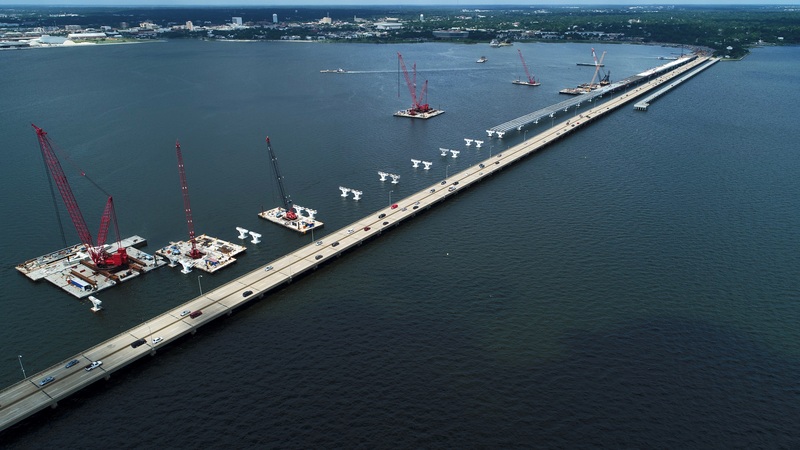 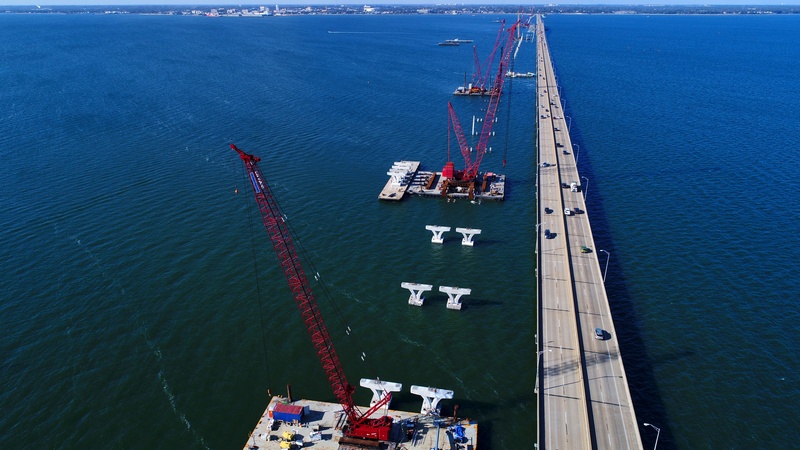 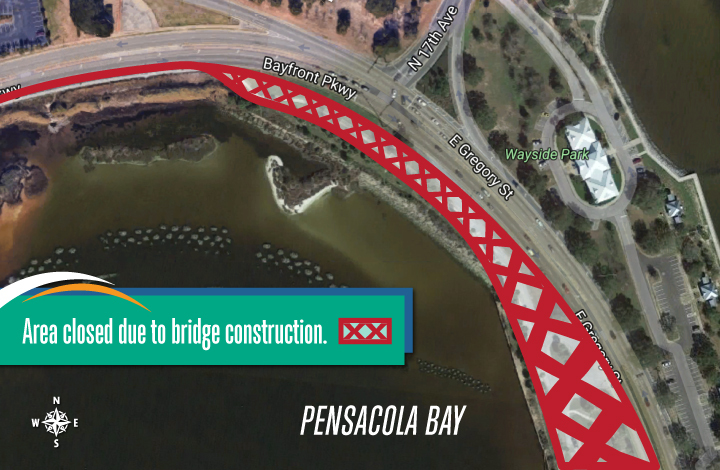 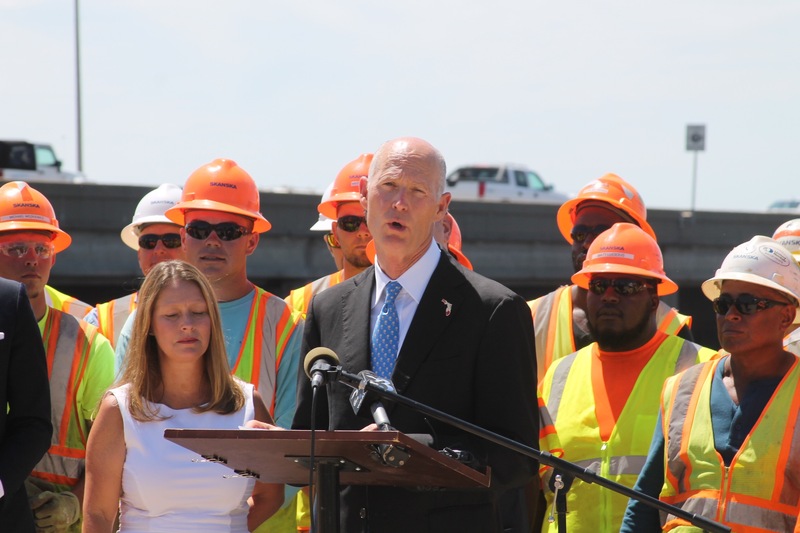 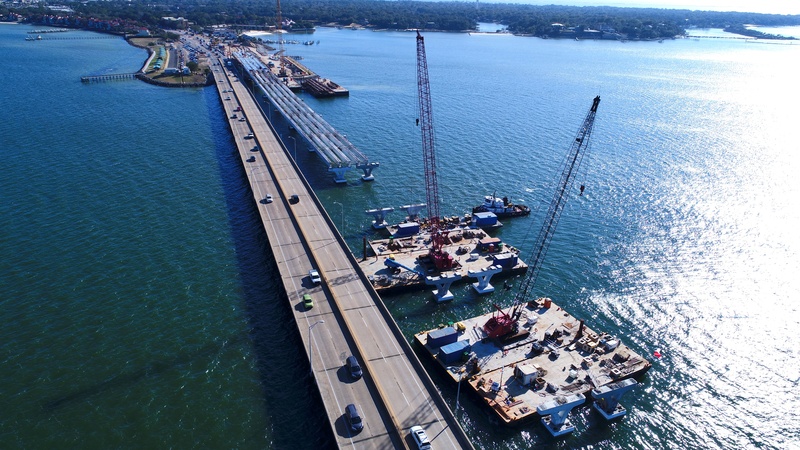 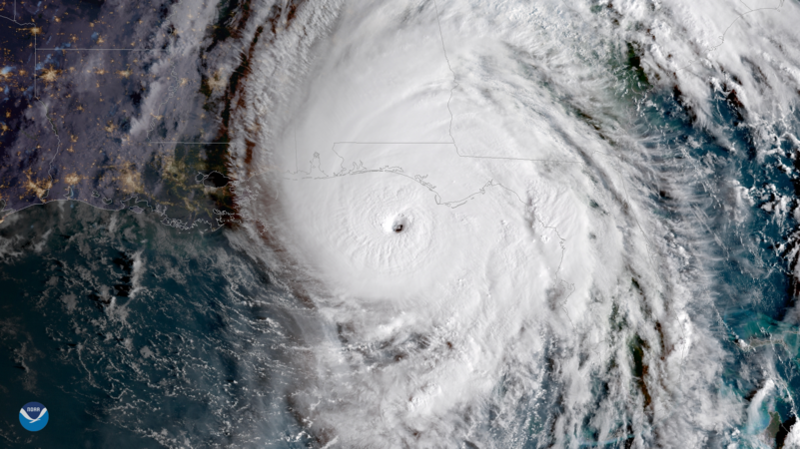 Preliminary construction activities for the new Pensacola Bay Bridge are scheduled to begin this spring. 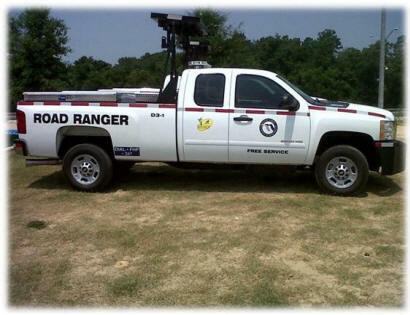 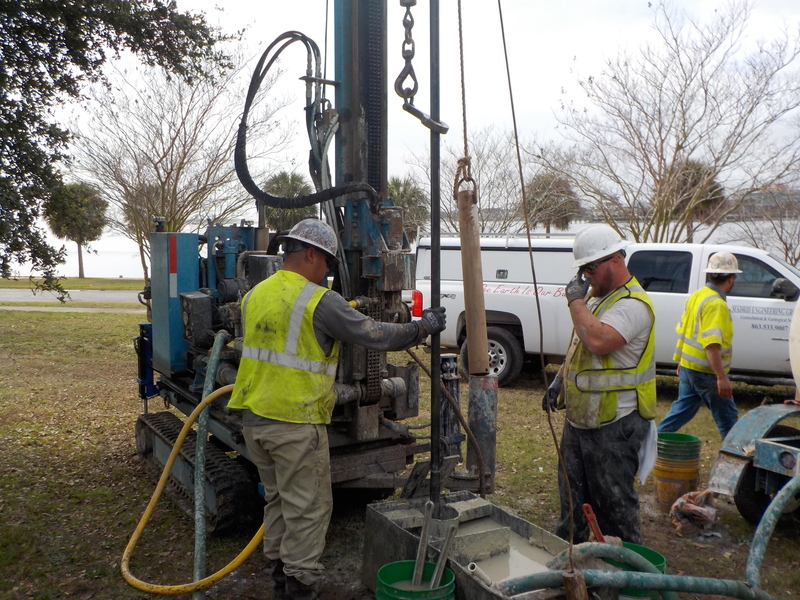 Meantime, design work is underway along with various field surveys and analyses. 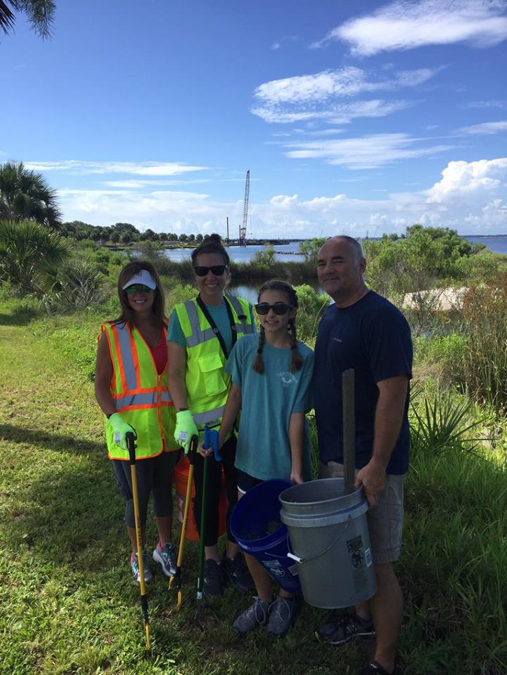 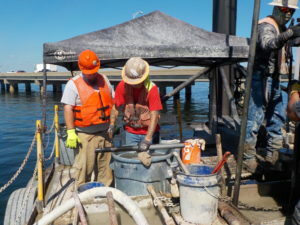 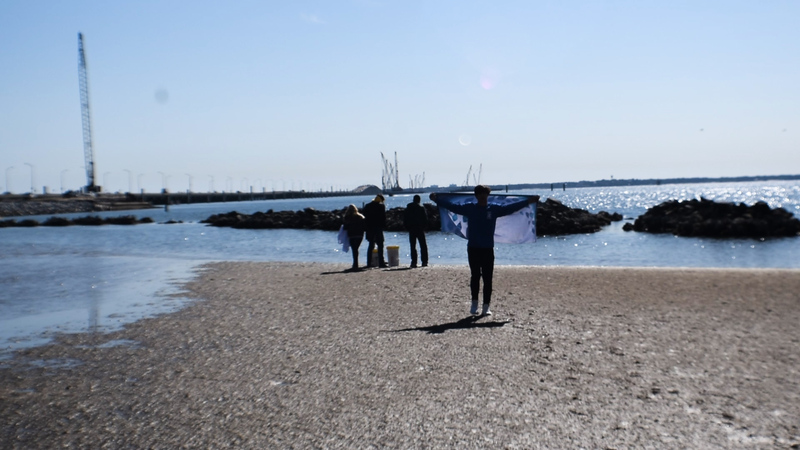 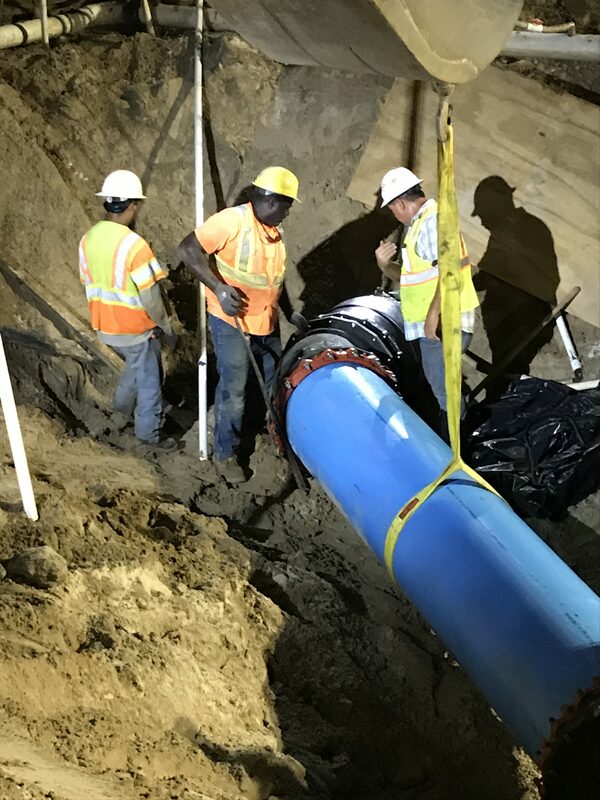 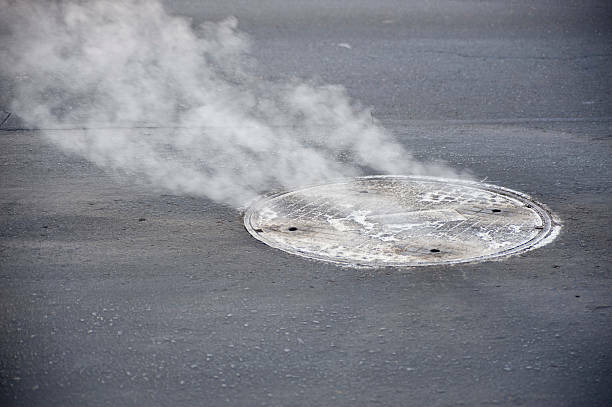 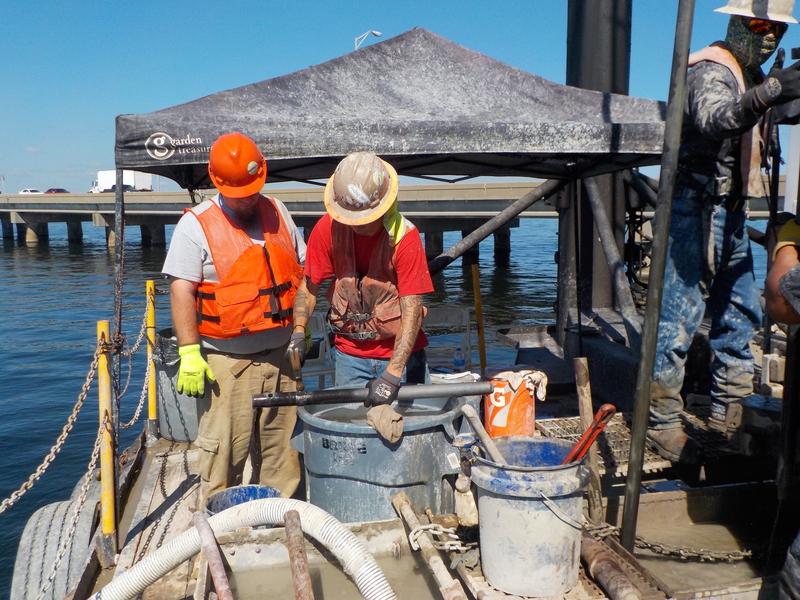 Recently, construction crews performed soil penetration tests (SPT) across the bay to determine soil capacities. 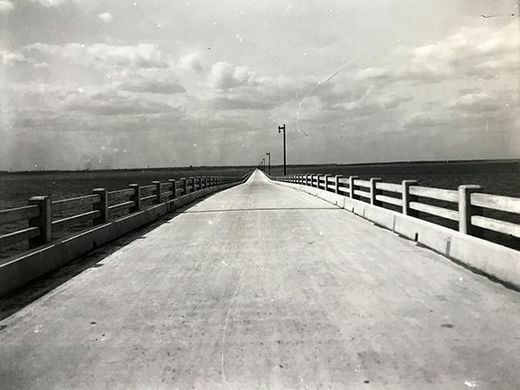 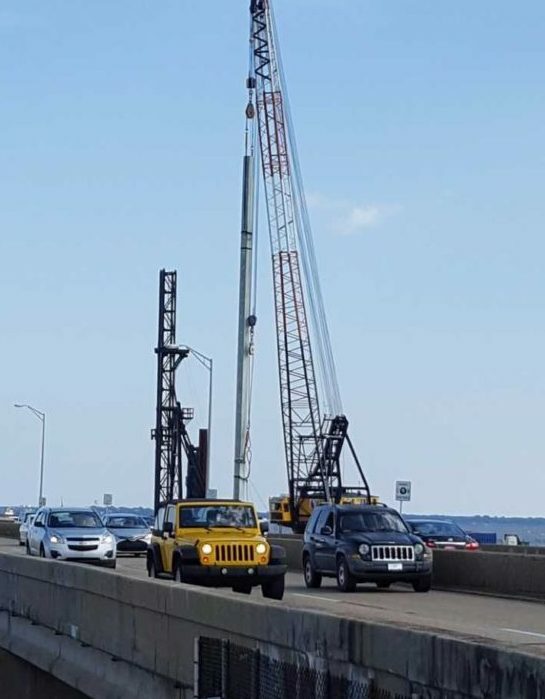 This is important information that geotechnical engineers use to determine the capacity of the soil, the length of the concrete piles that will be needed to form the foundation for the bridge, and the criteria for driving the piles. 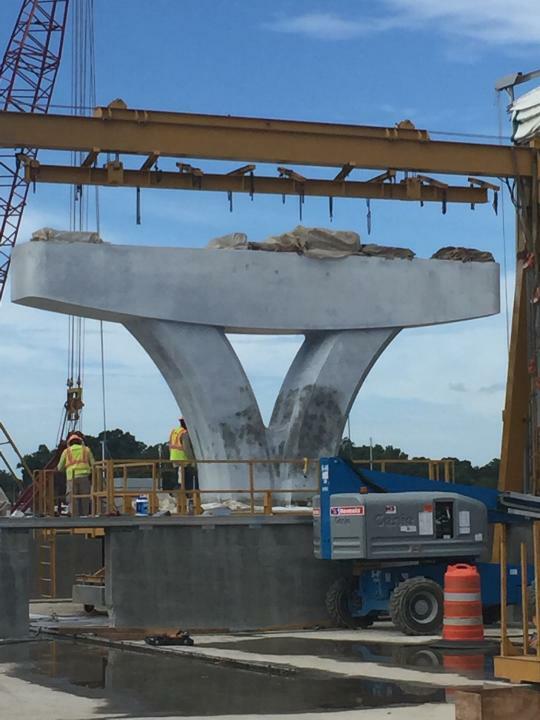 “Test piles” will be driven first to verify the findings of the SPT and finalize the driving criteria. 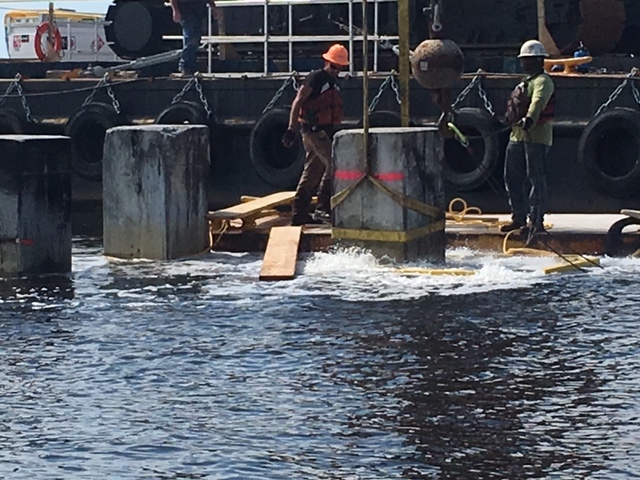 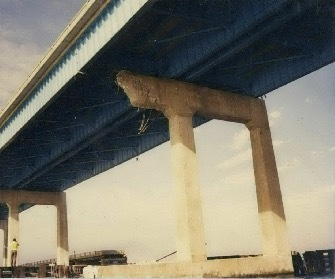 Then the design-build team will fabricate concrete “production piles” that will be driven for the bridge foundation. 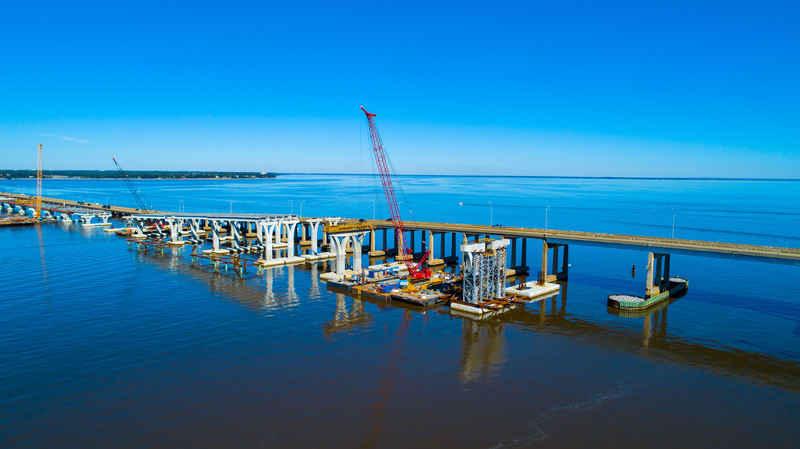 The test and production piles will be fabricated at a concrete casting yard that is being established at Bayou Chico. 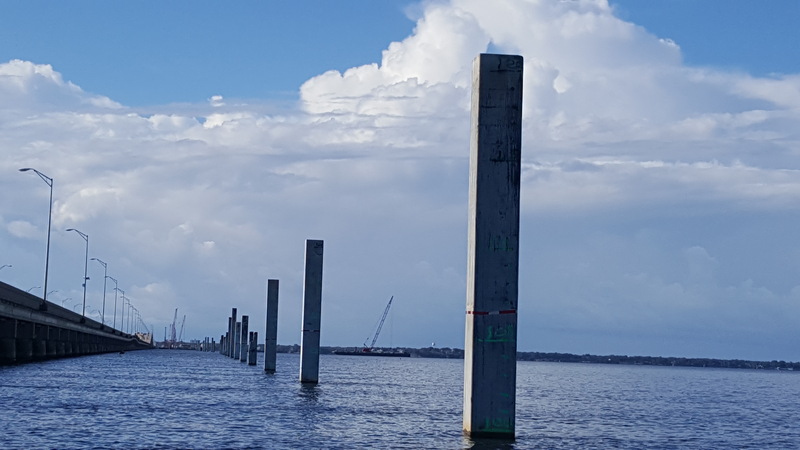 Once complete, the piles will be transported the short distance to the construction site by barge. 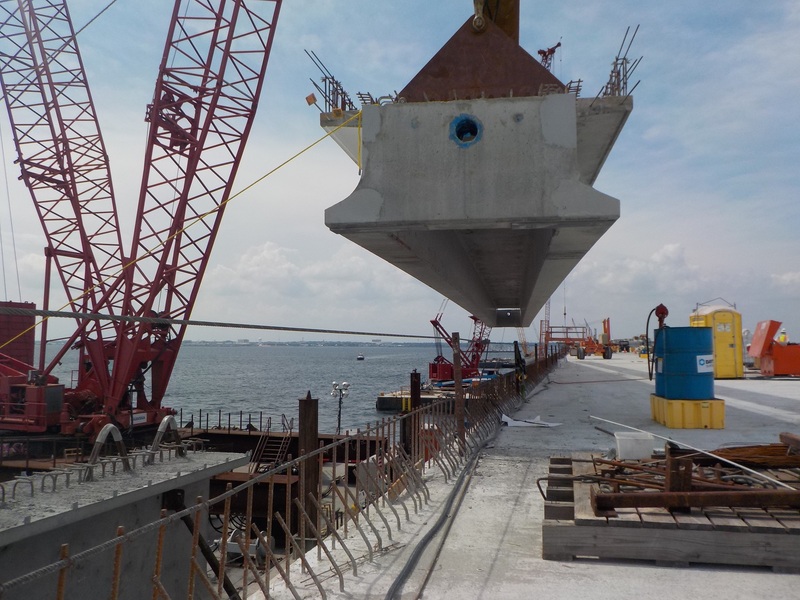 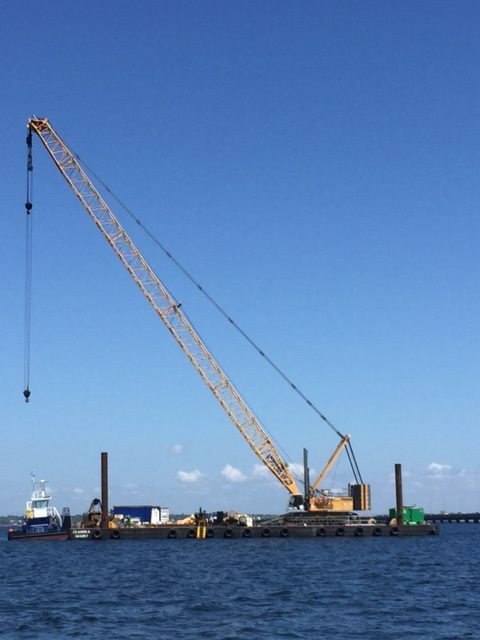 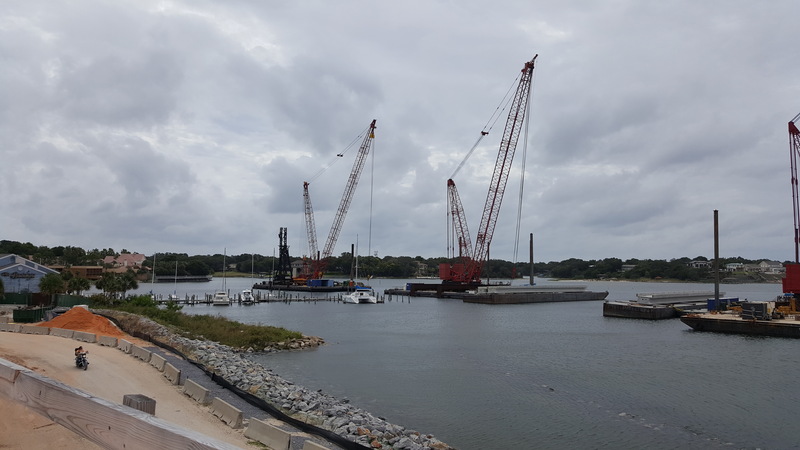 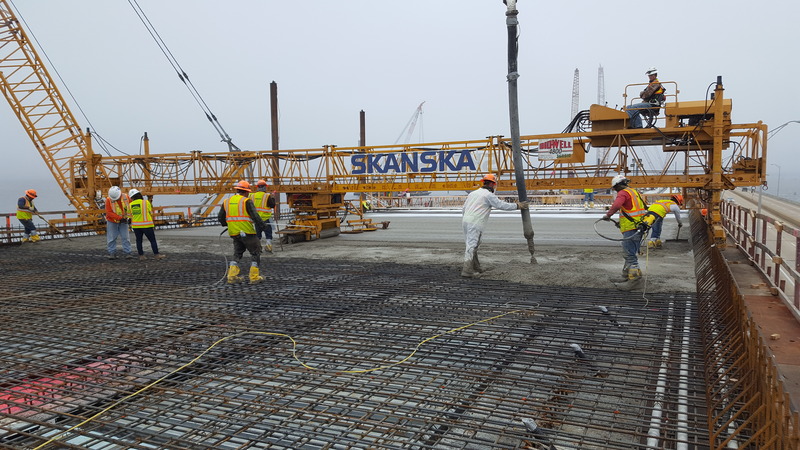 Large construction cranes will lift the piles into position where they will be driven into the bay bottom using a heavy diesel or air powered hammer. 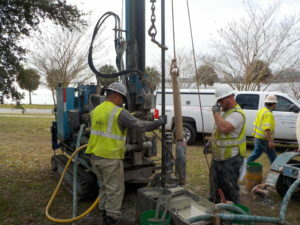 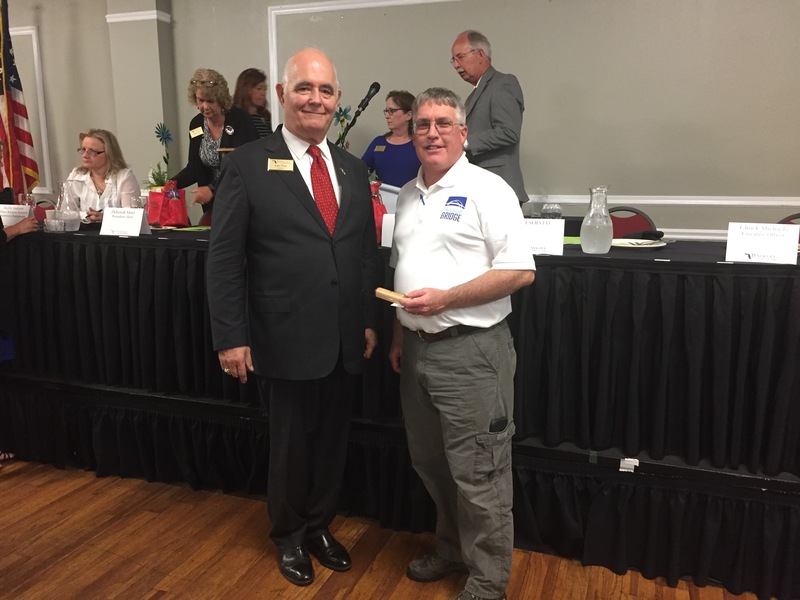 The test pile program is scheduled to start this spring.